Many lost at the end. 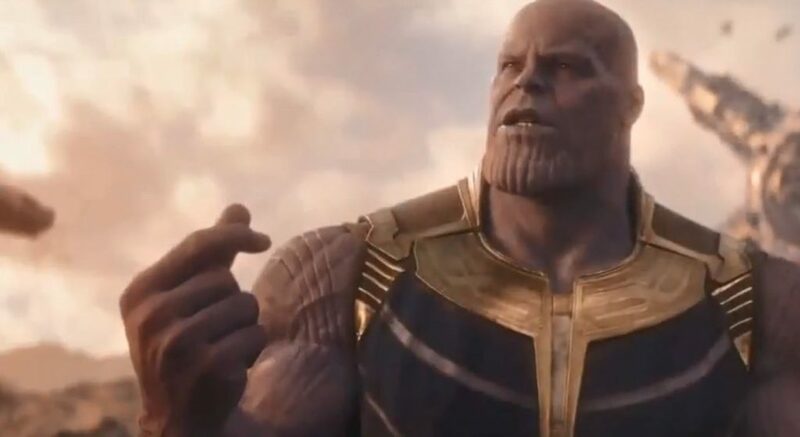 Thanos snapped his fingers and half of all life in the universe was gone, in an instant. Infinity War did give us heartbreak. The Consequences of the Cliffhanger were colossal. And it wasn’t just the fans who suffered watching their favorite superheroes fade away into the void. 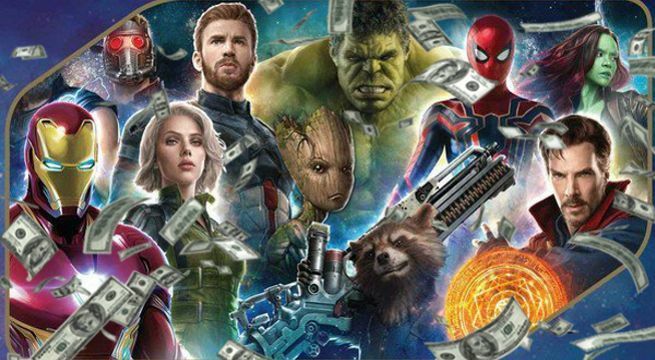 We thought that April 27, 2018, would bring us answers, that the third Avengers movie would be full of spoilers that we would talk about for decades. Infinity war did reliever a spectacle but it falls short in the character development category. 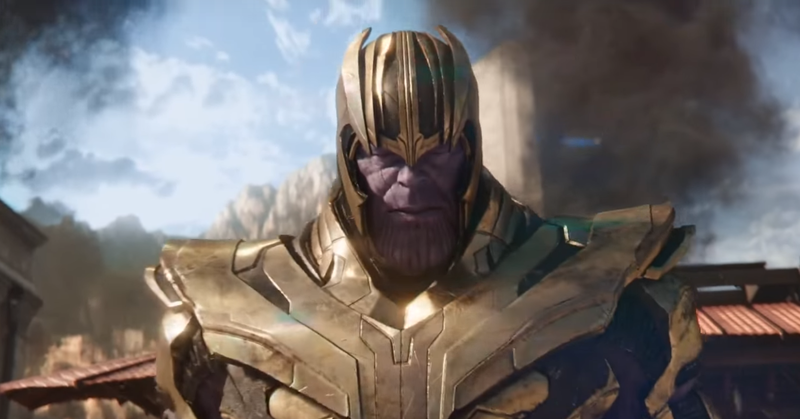 Truly, the feature-length movie felt less like a cinematic premiere and more like an elongated Sherlock or Game of Thrones episode, we saw how the entire narrative was shifted from the Avengers onto the main antagonist of the series, Thanos. The Mad Titan took on the might of the earth-born heroes and challenged their existence with the power of reality. 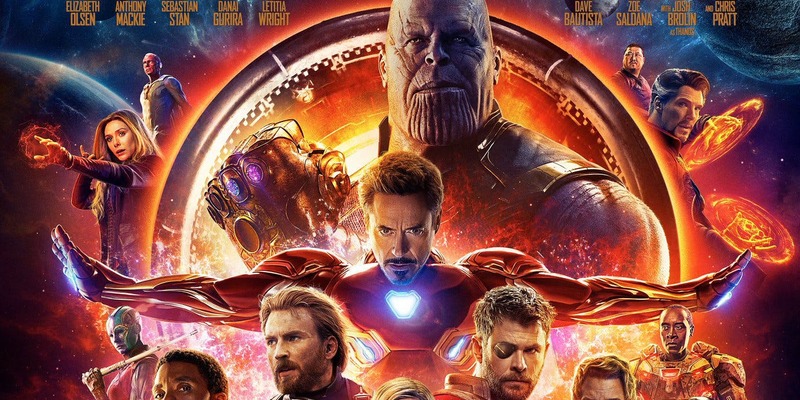 The incidents that took place subsequently rocked the Marvel universe to their core but still the matter remains that the story of this movie was weak and the only reason Infinity War was barely engaging is because we are so invested in these characters that the slightest development in their stories have us jumping on our feet and screaming like fifth graders. 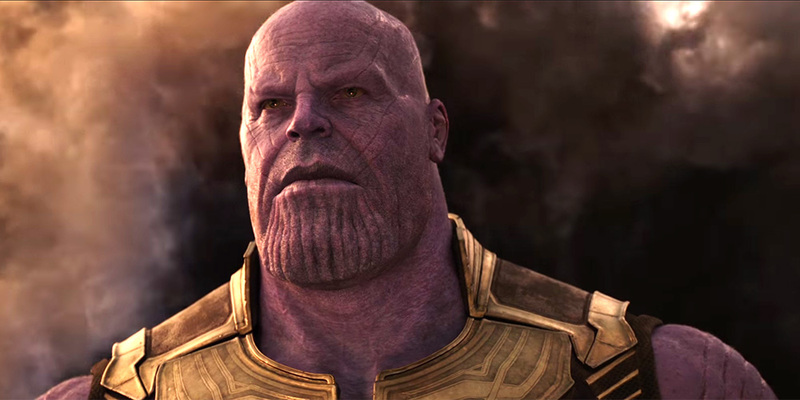 The mere mention of Thanos cutting his way through the earth’s mightiest heroes and their allies sends shivers down our spine. So the writers capitalized on this fact and instead of a well rounded and engaging plot line, we received a fan-service called Avengers: Infinity War. We predicted everything and got exactly what we deserved. The Superheroes who survived the ‘Snap’ also paid dearly. But none of the heroes’ sacrifices were as great and huge as Tony Stark’s were. He did not just lose his own ‘son’ and allies to Thanos’ rampage but also his hope, his ability to move on and his will to fight back. 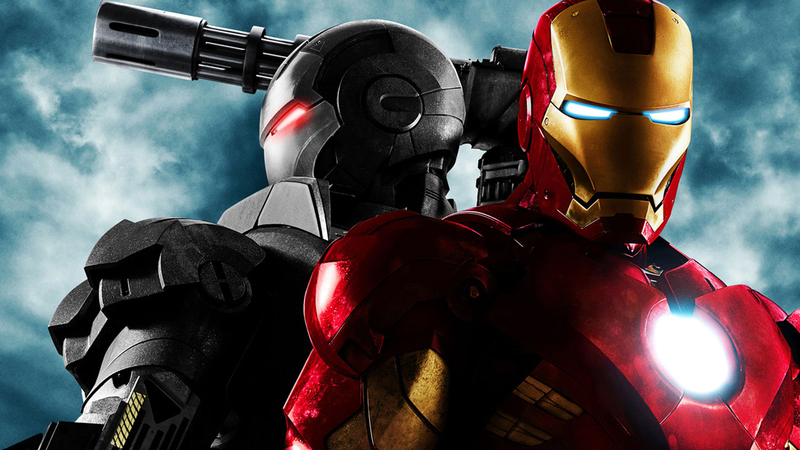 Tony Stark was in many ways the moral epicenter of the third Avengers movie. He had prepared himself to fight a threat like Thanos since the events of The Avengers of 2012. He had made the new suit that could form out of his body to aid him in battle. The suit had insane abilities. 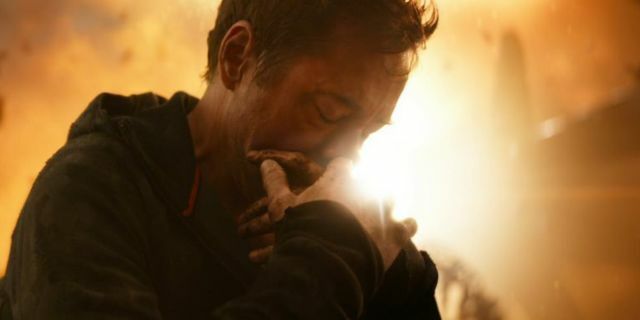 But one of its functions that we see in the movie had a major connection to one of Iron Man’s most heartfelt MCU moments before Infinity War. 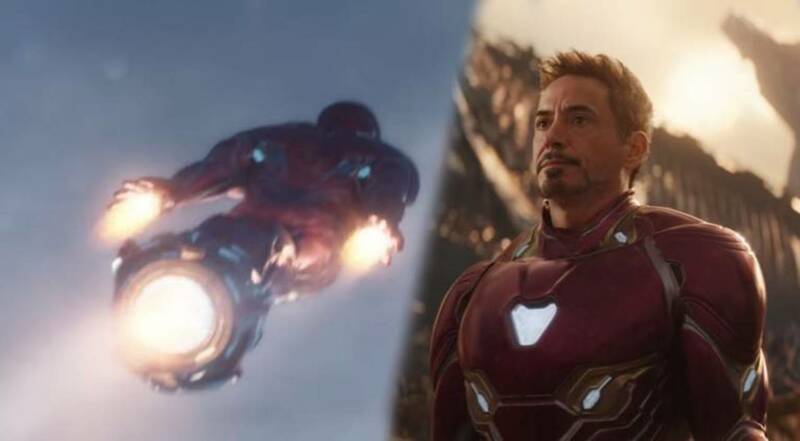 Here’s the Real Reason why Tony Stark’s Infinity War suit has a rocket Function!! At first glance, it sounds redundant. Why would you add an additional function to the rockets when you can already break the speed of sound to reach Mach 1, 2 or 3 or even higher if you wanted to? 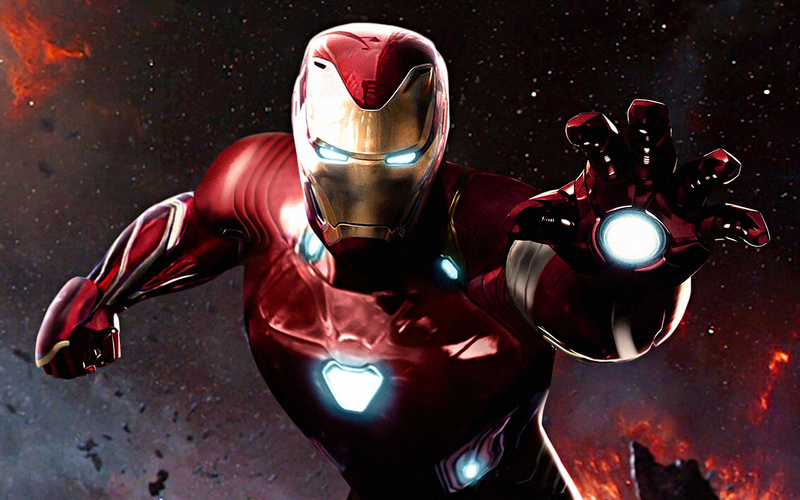 Tony Stark’s repulsor beams in his hands aren’t actually rockets. 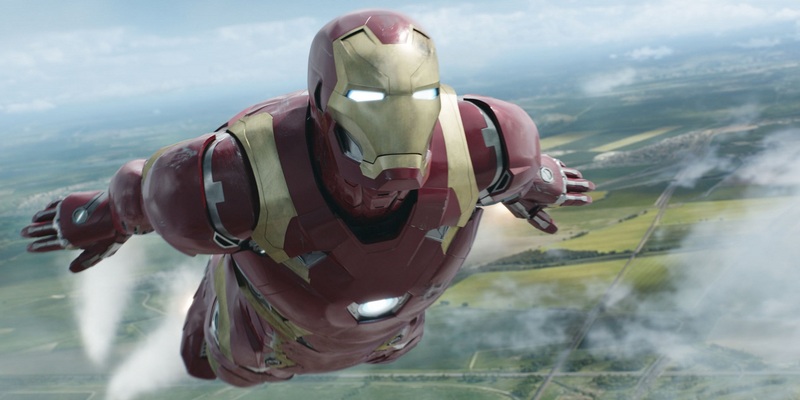 In Iron Man of 2008, Tony reveals that the Repulsor beam tech was supposed to replace jet engines as the next generation of aerial propulsion technology. They propelled themselves by charging neutral molecules and shooting out high powered ions that could provide a tremendous amount of thrust with virtually no chemical fuel, provided there is enough electricity to keep the ion charging mechanism up to speed. 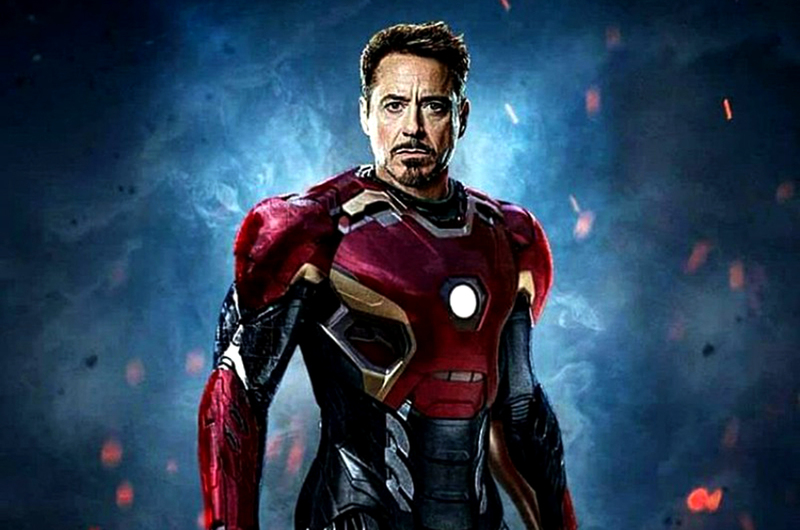 Tony has ensured that this tech not only gives his suit the power of flight but also used it as a form of weaponry. In combat, the repulsor beams on his hands double as a non-lethal way to push back their opponents with incredible force. But in Infinity War, we see a new form of the Repulsor beam tech, when Tony combines his two legs to create a singular Rocket with extreme levels of thrust to boost his speed while flying. In Infinity War, Tony did it to get to Peter fast enough so that the kid does not die from falling off the Q-Ship after becoming unconscious due to lack of oxygen. It doesn’t sound like a very big thing at first, but on closer inspection, you will realize that there is a reason Tony included this new combi-rocket technology in his legs for Infinity War. 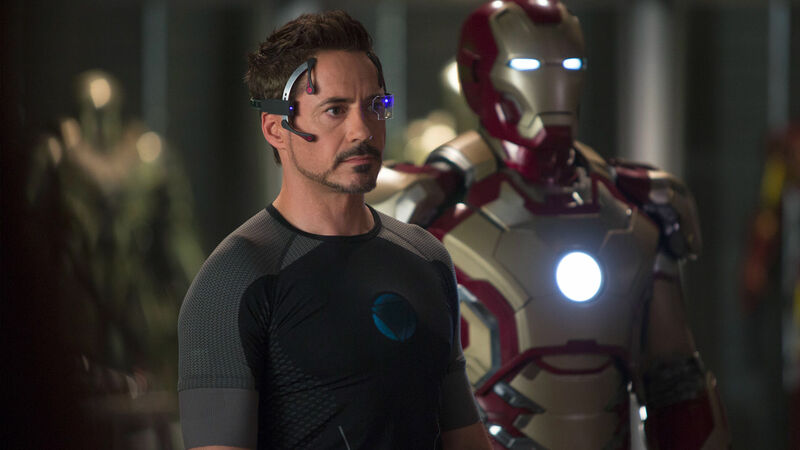 It wasn’t just a stroke of luck that Tony happened to have this technology. There is a reason behind it and it takes us back to Civil War. In Civil War, Tony leads Team Stark against Captain America and Team Cap. In the airport hangar scene, all the opposing heroes decide to trade fists. 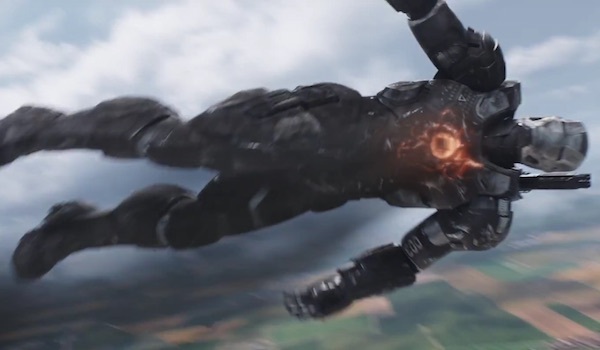 In one of the deciding moments of the fight, the Vision, who fought alongside Team Stark, accidentally injured one of his teammate’s War Machine. After this case of Friendly Fire stopped the fight, War Machine came plummeting down from the sky, about to hit the ground. This was probably the saddest part of captain America Civil war, maybe, even more, sadder than the revelation involving the winter soldier and the murder of Tony Stark’s parents. There are these cues in civil war hat try to make us feel for Stark but no matter how hard the movie tries it always seemed to fall short of hitting the mark. The decimation and crippling of a lifelong friend. The subsequent revelation of your parents’ killer and a confrontation with this killer who is now defended by your brother in arms. In many ways, Civil War was a Tony Stark aka Iron Man movie as much as it was an end to the Captain America trilogy. Tony, who was Rhodey’s Best Friend, tried to fly as fast as possible to get to him so that he could stop Rhodey from hitting the cold floor which would have led to the added injury. Tony couldn’t. He was just not fast enough. As a result, Rhodey hit the ground and lost both his legs. Tony somehow felt responsible for it. Rhodey lost his ability to walk and Tony blamed himself. He was just not fast enough to catch Rhodey in the nick of time. And that is why Tony added the Combi-Rocket function to the Infinity War suit. 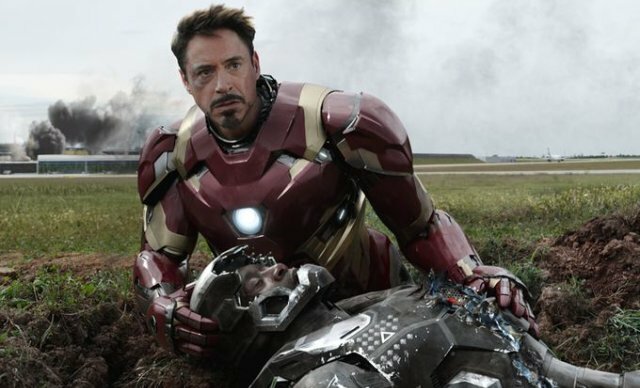 What happened to his friend Rhodey, Tony will never let it happen again. He ultimately ended up saving Peter’s life and managing to clear a path to let go of his ghosts from Civil War. It was all for naught as Peter still ended up dead as Iron Man looked in awe and shock, feeling helpless yet again. This time too, he was not fast enough to save his ally. And that makes this theory even more heartbreaking than it should be. We all love you Tony Stark. We always will!!! 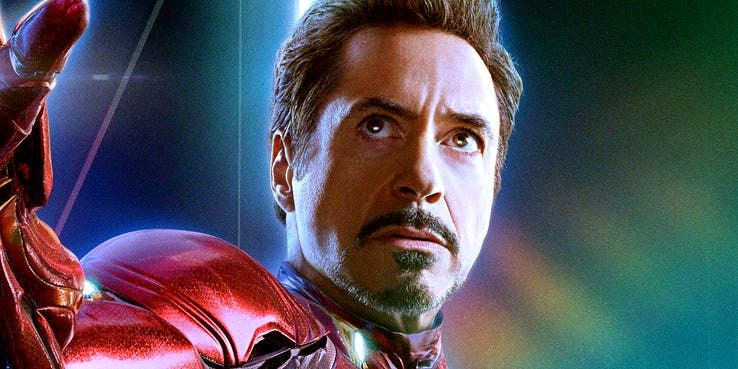 The very premise of the Marvel Cinematic Universe has always been to focus on their grandmaster and all father, that is Tony Stark aka Iron Man. 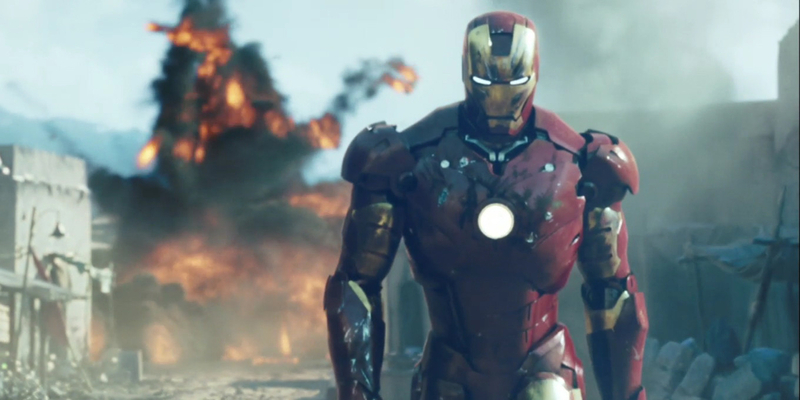 He was the original hero, his words “I am Iron Man” are the reason why we are all here today. 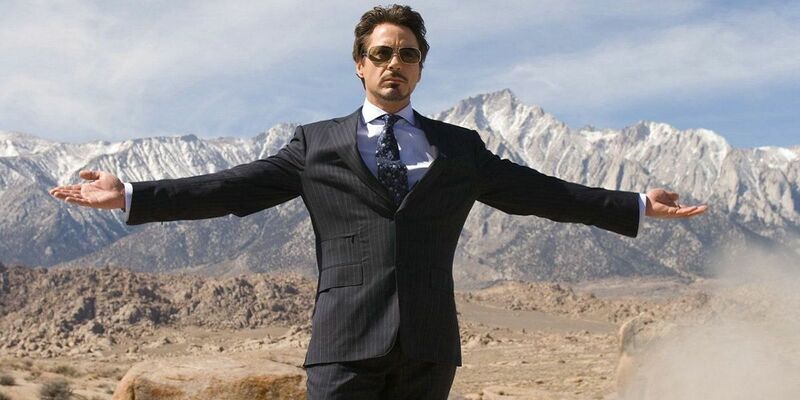 We watch these superhero movies and praise all the characters, hell we even have our favorites picked out so that we can take sides in the event of an internal dispute, but the fact remains that the Marvel cinematic universe is and will always remain the story of Robert Downey Jr.’s Iron Man. The very aesthetic that the man brings to the character is rather unique and ultimately one which was much needed in comic book movies. The playful, yet suave vibe to Tony Stark is exactly what the comic fans have fallen in love with throughout the years. Tony Stark is the real superhero of New York City, someone who is just as popular with the populace as he is with his tribe of heroes. This quality comes off spectacularly in Robert Downey Jr’s portrayal of the character.